Dame Inga Beale’s successor has now taken over at Lloyd’s of London. The new man in charge, John Neal (pictured), assumed office on October 15 – bringing with him over three decades of insurance industry experience. 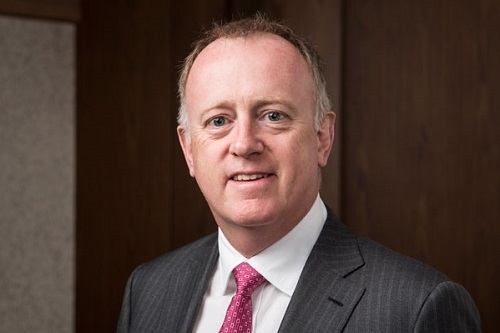 The former QBE group chief executive first worked at Crowe Underwriting Agency prior to spending time at the likes of Bankside Managing Agency and Ensign. “It is a privilege to take the helm at Lloyd’s, the world’s most important commercial insurance and reinsurance marketplace, and the place where I started my career in 1985,” commented the CEO. Carnegie-Brown said the new chief executive joins at an important time, with critical areas of focus including the launch of the Lloyd’s subsidiary in Brussels and improving underlying performance. “The Lloyd’s market is like no other (re)insurance organisation in the world,” noted Neal. “With an unrivalled pool of underwriting expertise, and a reputation built on 330 years of providing insurance solutions for our customers, it plays a unique role in supporting businesses and economies through its unmatched global reach and customer focus.